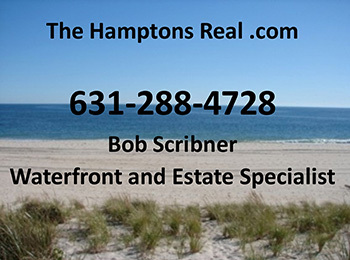 Looking for Hamptons Oceanfront Real Estate? Look no further. Nestled in a prime location “between the bridges” on prestigious Dune Road in Westhampton Beach, this stunning home features an ocean side heated Gunite pool and spa embraced by an enormous deck with a cabana and a full-service bar. Incredible seaside views predominate, while each and every room of the house accesses the decks and beach, proving this home an ideal waterfront paradise. Gracious living areas include five bedrooms plus an office or den, five and one-half baths, a bright airy living room with fieldstone fireplace and a gourmet kitchen with top-of-the-line appliances. Also outdoors, a north-south Har-tru tennis court with a shady pergola and a gated drive leading to the oversized four-car garage and large protected parking area. This retreat promises an impeccable beachfront lifestyle.